This set contains 4 pieces SPIEGELAU Willsberger Anniversary Champagne Flute glasses. The striking machine-made champagne glass of the complex designed glass collection Willsberger Anniversary is an eye-catcher on every table. This classically shaped glass is often used for light, fresh, dry champagnes. 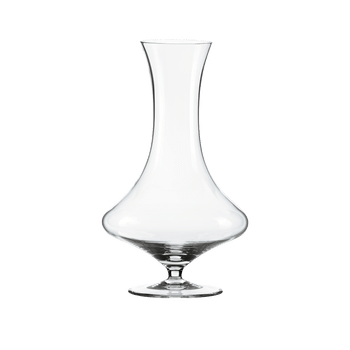 The internationally successful hand-blown Willsberger range, designed by Johann Willsberger, has been produced at Spiegelau for over 30 years. Spiegelau has now succeeded producing such complex and delicate shapes by machine. The original Johann Willsberger design is now - thanks to modern technology - also affordable to a wider range of customers. All SPIEGELAU glasses are dishwasher safe.